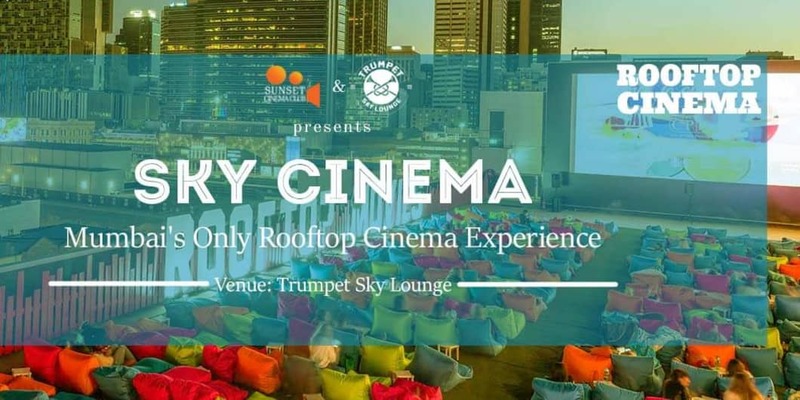 Mumbai, Sunset Cinema Club is back in town ! SkyCinema begins on 14th Feb to celebrate Valentine's Day with the screening of a cult Rom Com voted for by our audience : 500 Days Of Summer. Special Details: Gates open at 7 PM and film starts at 7.30 PM.